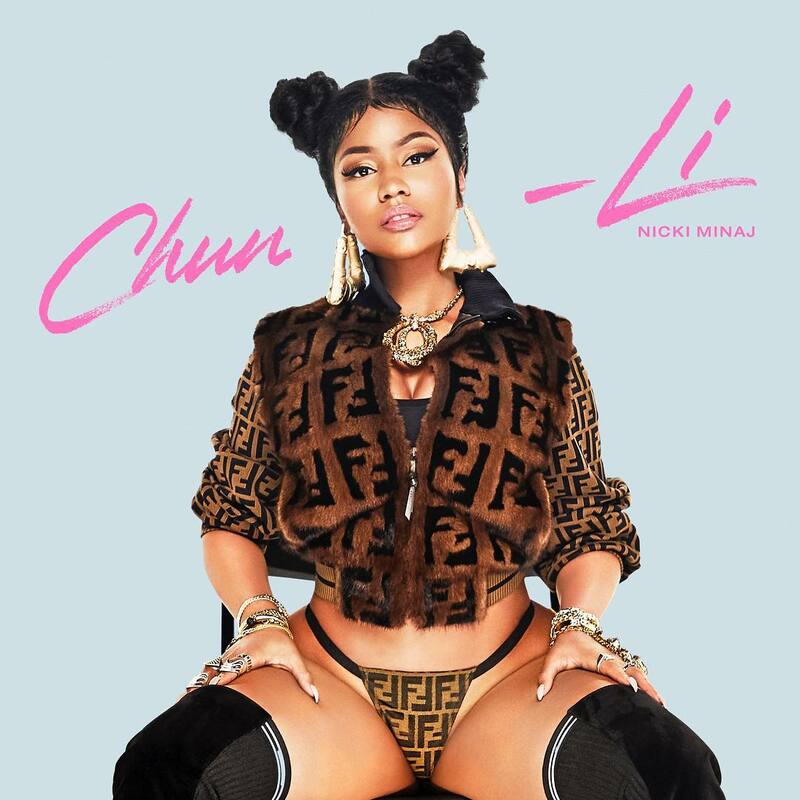 After announcing two new singles called “Barbie Tingz” and “Chun-Li”yesterday, Nicki Minaj officially returns from her musical hiatus with the release of both tracks. Stream or download “Barbie Tingz” and “Chun-Li” below. Also included is a teaser for the upcoming “Barbie Tingz” music video.